Galaxy S6 Edge is regarded as one of the best smartphones of 2015. The combination of stylish look, powerful camera and top performance still make it one of the hottest smartphones in the market in 2016. In this article, you will find a detailed review of the device. Take a look at it. Being constructed with the aluminum alloy, the edge looks and feels very strong. Being covered with the Corning Gorilla Glass 4, the device has become stronger than ever before. Being extremely thin, it looks very stylish. The buttons are also very comfortable to use. Being equipped with the right amount of spring, they feel really firm. However, there are some issues. For instance, the ear speaker seems a metal painted plastic. Moreover, the edges taper away from your hand, which makes the device less comfortable to hold. Nonetheless, the design is definitely not bad. 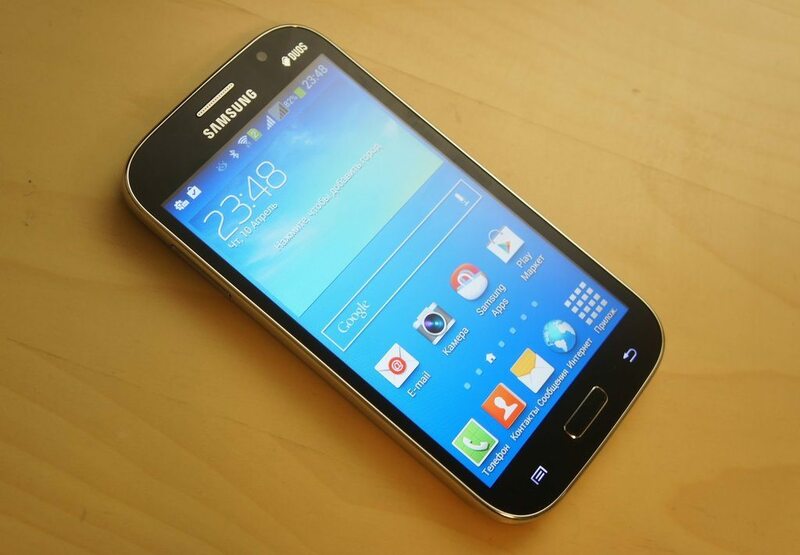 The 5.1-inch Super AMOLED display is absolutely fantastic. Its 577 ppi pixel density is one of the highest on the market. Watching movies in it is really an amazing experience. Dark and dimly lit scenes look really great. Its colors are extremely vibrant and accurate. The blacks are very deep. 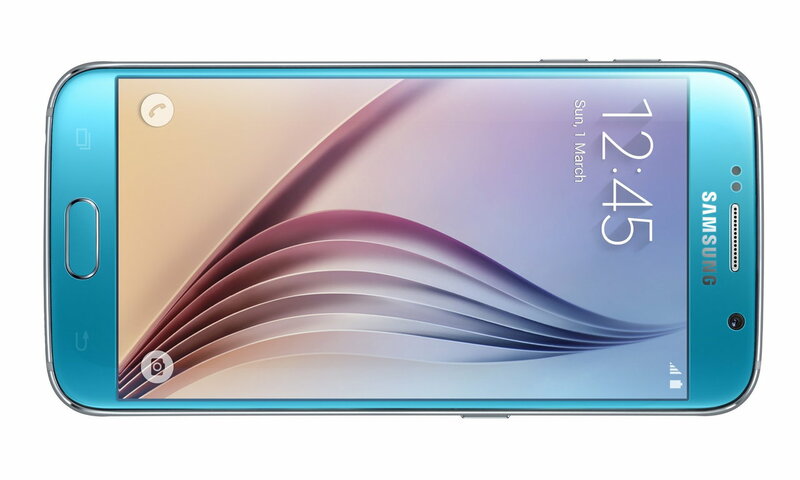 As a result, in terms of display, the Galaxy S6 Edge gets a great feedback from us. The 16-MP rear shooter shows a very impressive performance capturing razor sharp photos. It is far better than its predecessor. It can take outstanding shots in all conditions. The light in the captured photos is well-balanced and the colors are portrayed more accurately. In terms of capturing details, it is way better than the iPhone 6S and HTC One M9. Its 5-MP secondary camera is also really great for taking selfies with your friends. So, if you emphasize on camera performance while purchasing a smartphone, it is definitely a great choice for you. 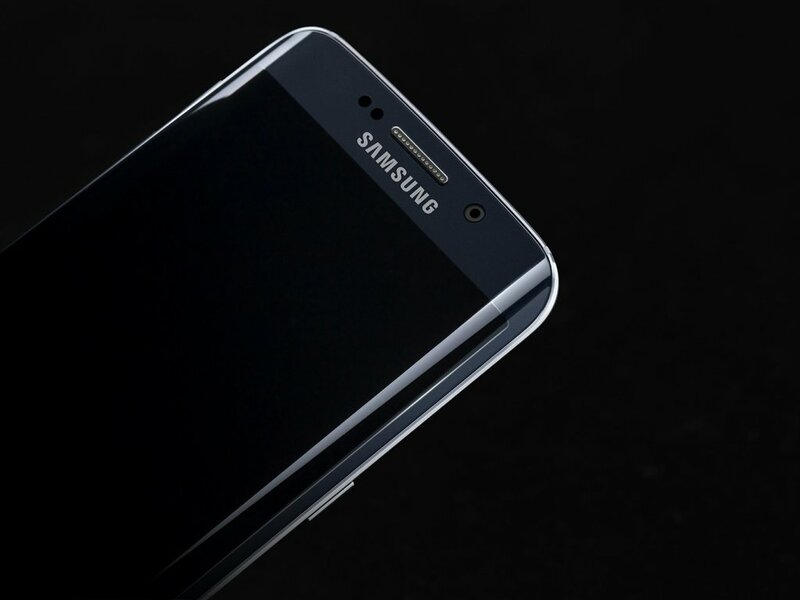 The Galaxy S6 Edge is one of the fastest smartphones of 2015. In the Geekbench 3 (multicore) test, it scores 5207 points, which is still really high in 2016. Thanks to the inclusion of the Snapdragon 810 processor and 3 GB RAM. Its gaming performance is also very impressive. In the Ice Storm Unlimited gaming benchmark test, it scores 22164 points. You will get an immense pleasure playing all the high-end games on it. The device comes with different storage options, including 32 GB, 64 GB and 128 GB. But disappointingly, it doesn’t feature any microSD card slot. The 2,600 mAh battery can last two days with the power saver mode turned on. So, it’s definitely not a bad performance. However, the charge drops very quickly while playing the high-end games. Moreover, the battery is non-removable, which makes it really difficult to be replaced. Yes, the lack of the MicroSD card slot and removable battery are two biggest negative factors. But when you consider the outstanding display, attractive design and strong hardware and camera performance, you will definitely feel that it is worth of your money. 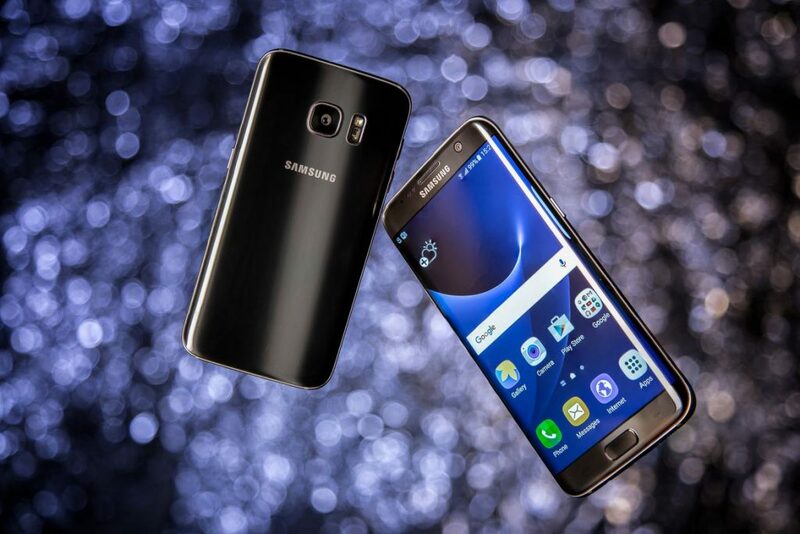 Moreover, the release of Galaxy S7 Edge has forced its price tag to be dropped to only $603. 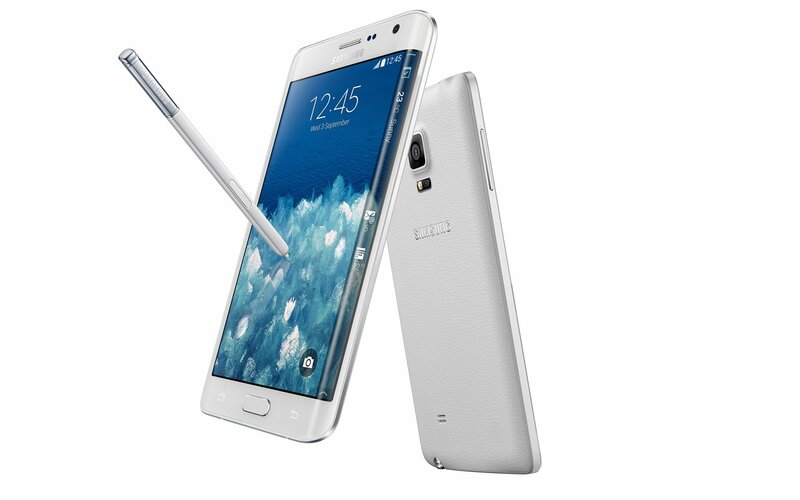 So, it is the best time for you to invest in the 2015 flagship smartphone. This is the end of our Galaxy S6 Edge review. Keep in touch with us to find more reviews about Samsung’s most popular smartphones.